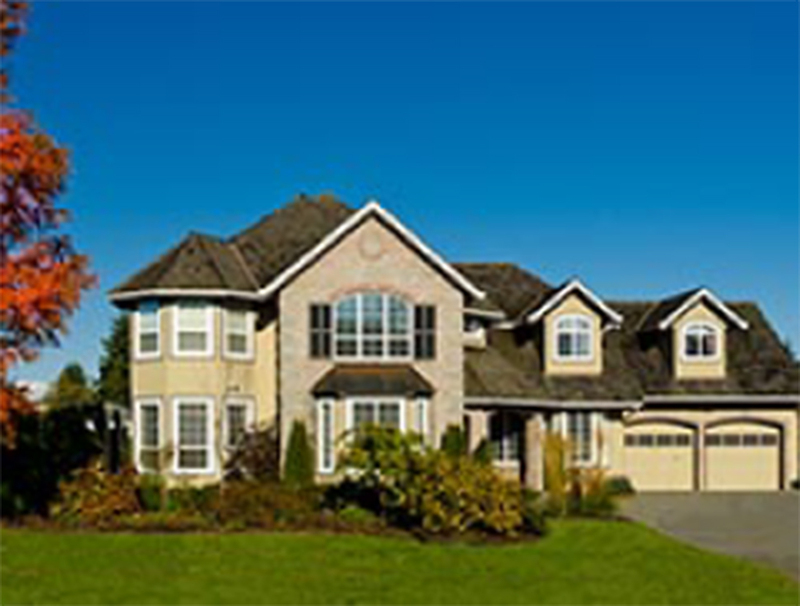 Customized Windows & Doors to suit your lifestyle. 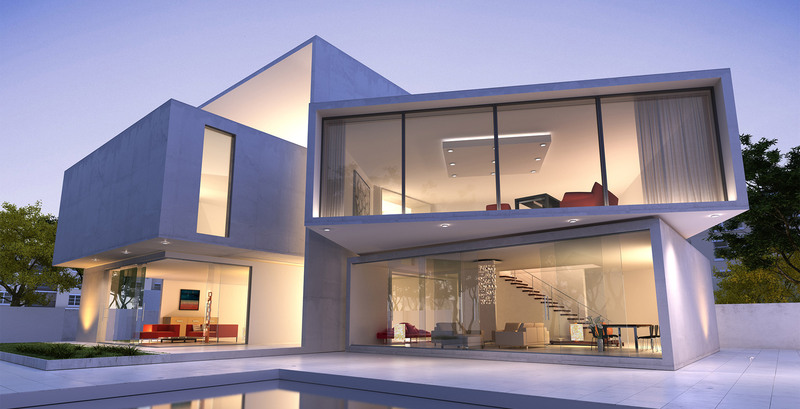 Windows and doors play a significant role in the comfort of your home; both in regards to style and liveability. 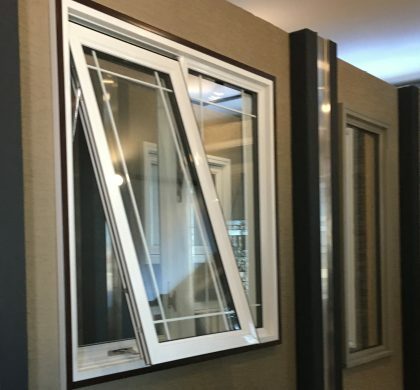 At JEH Windows & Doors, we are passionate about the windows and doors we produce and we work closely with our customers, to provide the best solutions for your unique requirements. 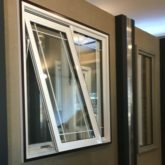 Offering a diverse range of products and with over 37 years experience, JEH Windows & Doors are your Winnipeg window industry experts. 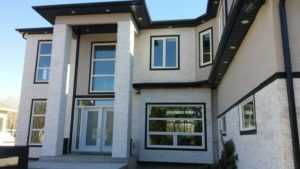 JEH Windows & Doors is one of Winnipeg’s most respected window and door companies, supplying high quality windows and doors to architects, designers, builders and home renovators across the province of Manitoba and beyond. By focusing on the development and continued investment into innovative products, operational integration and delivery of exceptional customer service, our customers become customers for life. 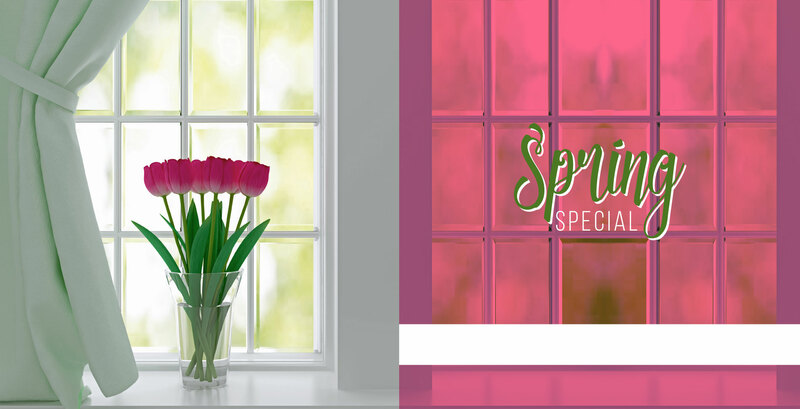 Double neoprene bulb seal provides an air tight window seal plus bristle weather stripping on the window sash. 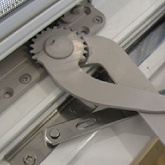 Adjustable concealed hinge allows quick sash realignment without disconnection the support arms. 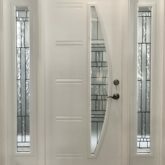 Elegant entry doors are custom made to suit the style of your home while providing superior levels of durability. 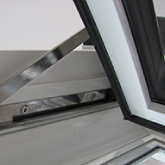 Provides maximum performance to open and close larger windows with 33% less effort than previous operators. 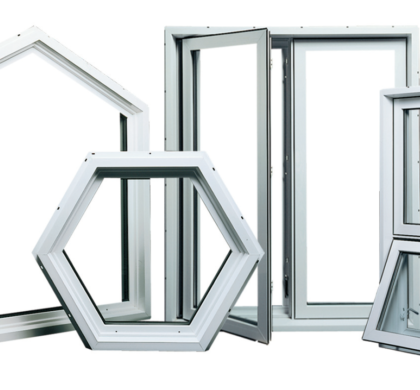 Triple or dual pane, obscure, pinhead, rainy, with many types and styles of grills, low-e. 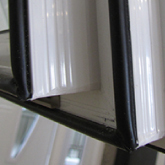 Manufactured to your unique needs we can provide, left hand swing in or out with or without sidelights or right hand in or out with or without sidelights. 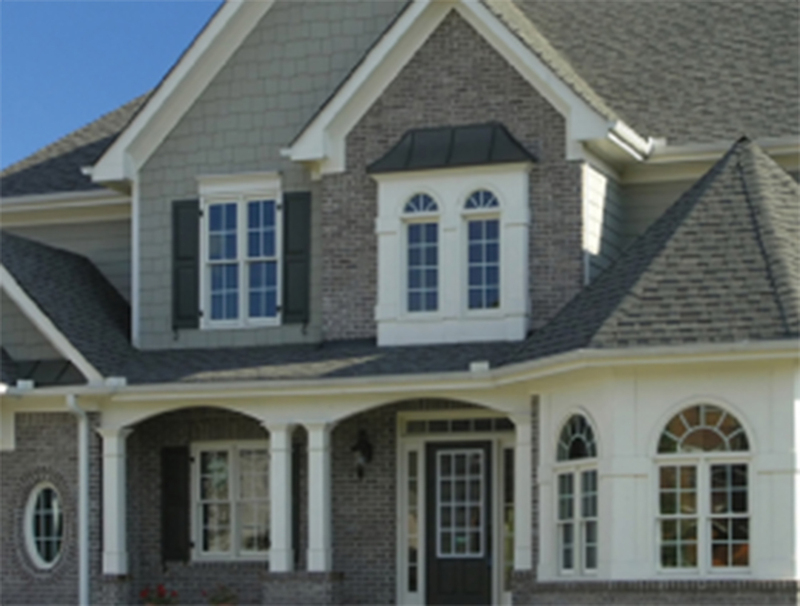 Providing high quality windows and doors while maintaining exceptional value for money, is a priority at JEH Windows & Doors. Please check back here regularly to see what special offers and deals are available. 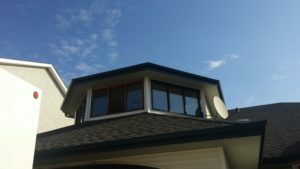 In September, 2016 we had eleven windows replaced in our home and JEH Windows and Doors did exemplary work. Joe and his staff went above and beyond our expectations. 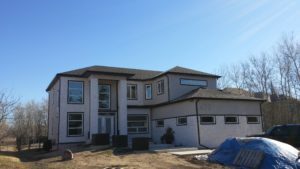 We were very pleased with JEH’s attention to detail and now have the windows we wanted including matching brick moldings, matching metal cladding and also a storm door, all done very professionally at more than reasonable prices. It was a bonus to support a locally-owned business with their factory and showroom in Winnipeg. We have recommended JEH to our relatives and friends. Thank-you JEH. Hello Joes. Lorraine and I were very pleased with Jerry and the crew. They introduced themselves right away. They were all courteous and respectful. What impressed us the most was their professionalism. Jerry called the shots, but in doing so, was very respectful of the young fellows with him. It is a pleasure to have had them here. Thank you and your guys for a very good job! 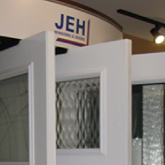 JEH Windows and Doors is an excellent company to deal with and their products are made to perfection. 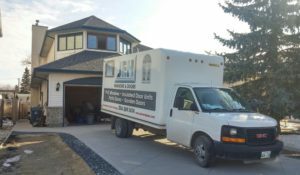 I have had JEH install the windows and doors on my home and I am completely satisfied with the product and service they give. The office staff are excellent to work with and know their products. The installers are polite, and do a neat and tidy job on their installations. I have recommended JEH to several of my friends and I know they won’t be disappointed. I highly recommend JEH, you won’t be disappointed. 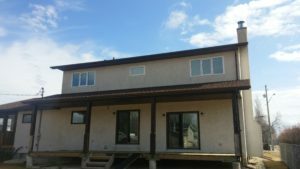 I am very pleased with how the men installed the windows. 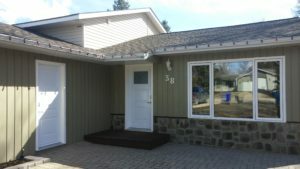 They did a really great job, cleaned up after themselves and made sure I was happy with the work and the windows. 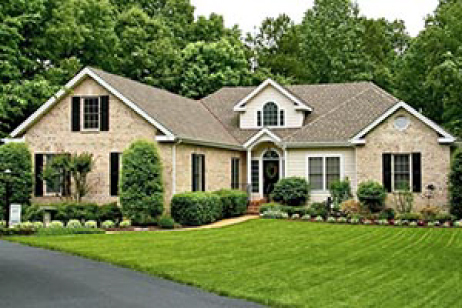 I am very happy with this company and would recommend them to other people looking to get windows installed. Thank-you again JEH..we couldn’t be happier with our new front door. 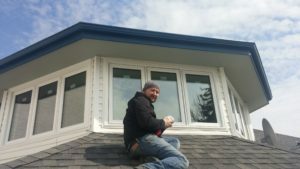 Your installers go above and beyond to do their job, clean and friendly. 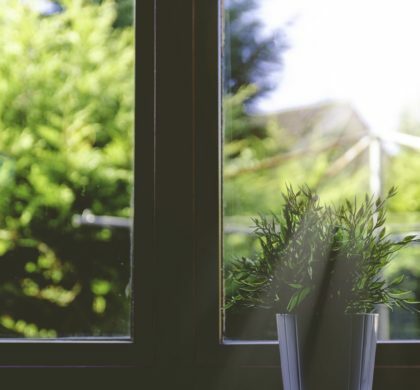 We are still so pleased with the job done on our windows a couple of years ago…great dealing with you, Joe and staff..
We are very happy with the job JEH did for us. We had our Front Entrance Door replaced along with one picture window in our garage. They look great. Have had many complements from friends and relatives. Gave the house a new look. Joe, Eugene and the workers were courteous, professional and efficient. The new door and window look awesome. I would highly recommend this company. We are very happy with the job JEH did for us. 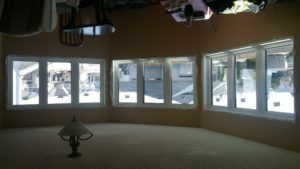 We had all of our windows replaced completely, and they are beautiful. Joe and the workers were courteous, professional and efficient, and other than dust (which is expected), there was little evidence that work had been done inside the house. The new windows work great.